The CBI had named them in its charge sheet on December 12, 2011, alleging they had cheated the Department of Telecommunication. NEW DELHI: A special court today acquitted Essar Group promoters Ravi Kant Ruia and Anshuman Ruia and others in a case arising out of the 2G scam probe. Besides them, Special CBI Judge O P Saini also acquitted Loop Telecom Promoters I P Khaitan and Kiran Khaitan in the case. 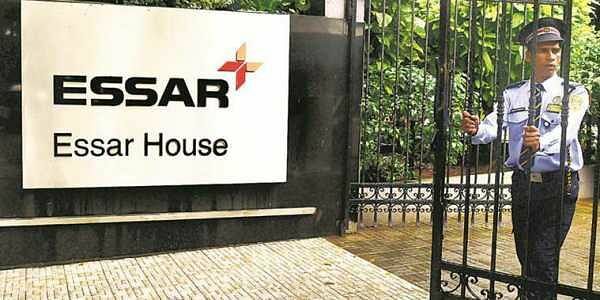 The others acquitted are Vikash Saraf, one of the Essar Group Directors, Loop Telecom Ltd, Loop Mobile (India) Ltd and Essar Teleholdings Ltd. While the court had earlier charged them with the offence under section 120 B (criminal conspiracy) read with section 420 (cheating) of IPC, substantial charge of cheating was made out against Saraf. The CBI had named them in its charge sheet on December 12, 2011, alleging they had cheated the Department of Telecommunication by using Loop Telecom as a "front" to secure 2G licences in 2008.